Facing an unexpected plumbing or electrical emergency? Let our skilled plumbers, engineers, electricians, and drainage experts tackle the problem! 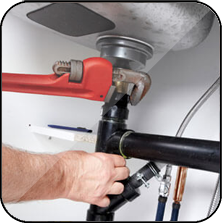 Toilet installation or fixing minor plumbing leaks, trust Smart Home Rescue to get all kinds of plumbing repairs you ever need done right the first time. Need to install a backsplash, repair leaky faucets, or maybe replace the kitchen sink? Smart Home Rescue is equipped to handle all kitchen repairs and renovation needs with utmost efficiency! 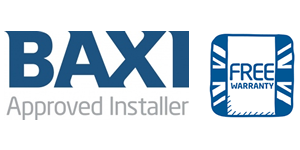 Our heating experts are capable of keeping your heating system working at optimal levels and your home warm and cosy on chilly winter nights. 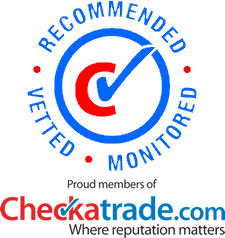 Suspecting a gas leak or looking for an expert for boiler installation? 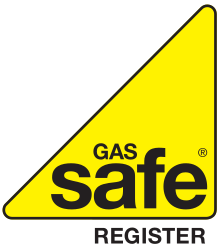 Our Gas Safe registered engineers can deal with all sorts of boiler repairs and installations in a safe and efficient manner. From repairing bathtubs and shower doors to replacing bathroom tiles, Smart Home Rescue is your one-call shop for all bathroom repair needs. 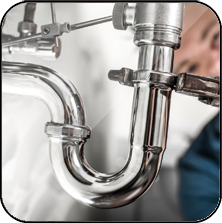 Whether it’s a sink, toilet, or a slow-to-drain shower, our drain cleaning professionals can clean all types of blockages in a quick and economical manner. 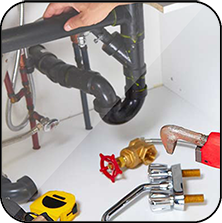 You can be assured that you will receive some of the finest engineering, plumbing work as well as drain cleaning and electrical work as well with no problem too big for Smart Home Rescue. We promise you a prompt response to all your repair calls, schedule an appointment at your preferred time, and resolve the issue right the first time. With our all-inclusive quotes, superior-quality repair solutions, and excellent customer services, we ensure you a pleasant, hassle-free experience of working with Smart Home Rescue.